The airline industry’s focus on improving baggage management is showing strong results with 2015 baggage mishandling rates dropping to their lowest ever. According to the SITA Baggage Report 2016, the rate of mishandled bags was 6.5 bags per thousand passengers in 2015, down 10.5% from the previous year, less than half the rate in 2003 and the lowest ever recorded. This improvement comes despite an 85% rise in passenger numbers since 2003. Increasing passenger volumes put pressure on the industry’s infrastructure, resources and baggage handling systems. Last year more than 3.5 billion passengers traveled and with no sign that this growth will slow down, the industry is making step-changes to how it handles baggage. 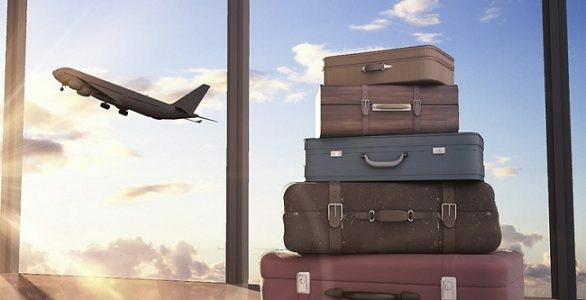 The International Air Transport Association (IATA) is leading the way with its call for airlines to track each bag throughout its entire journey. IATA Resolution 753, to be implemented by airlines by June 2018, will mean that bags will be tracked at every point of the journey. To read more at Travel Daily News, click here.